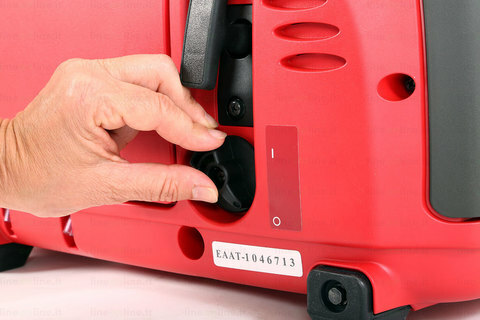 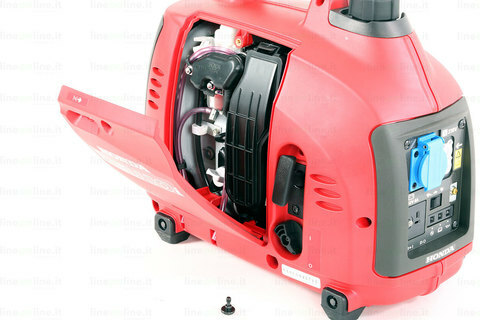 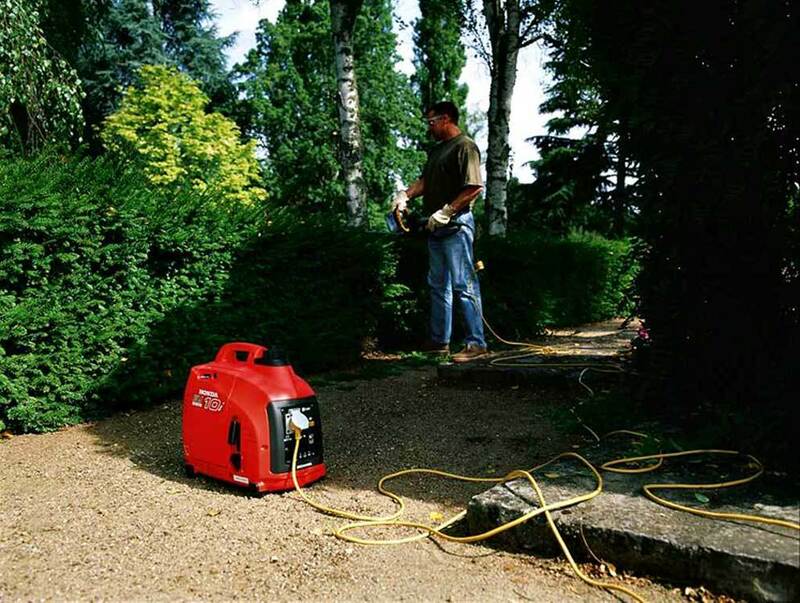 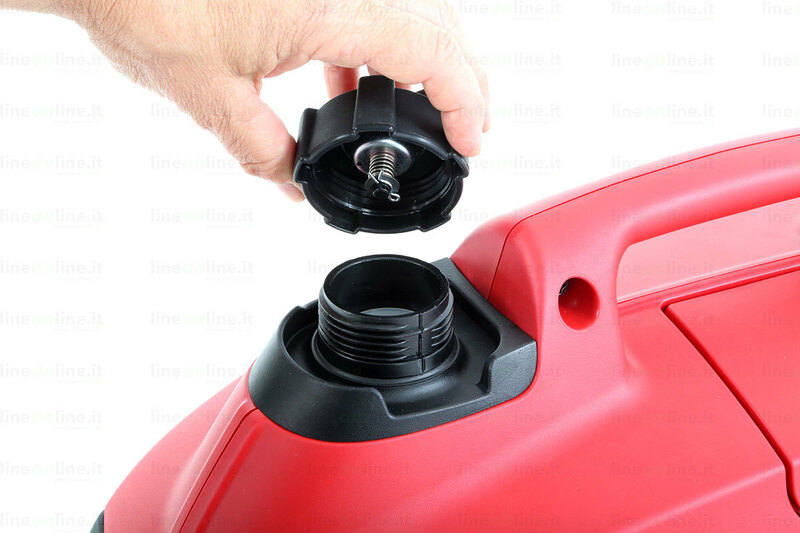 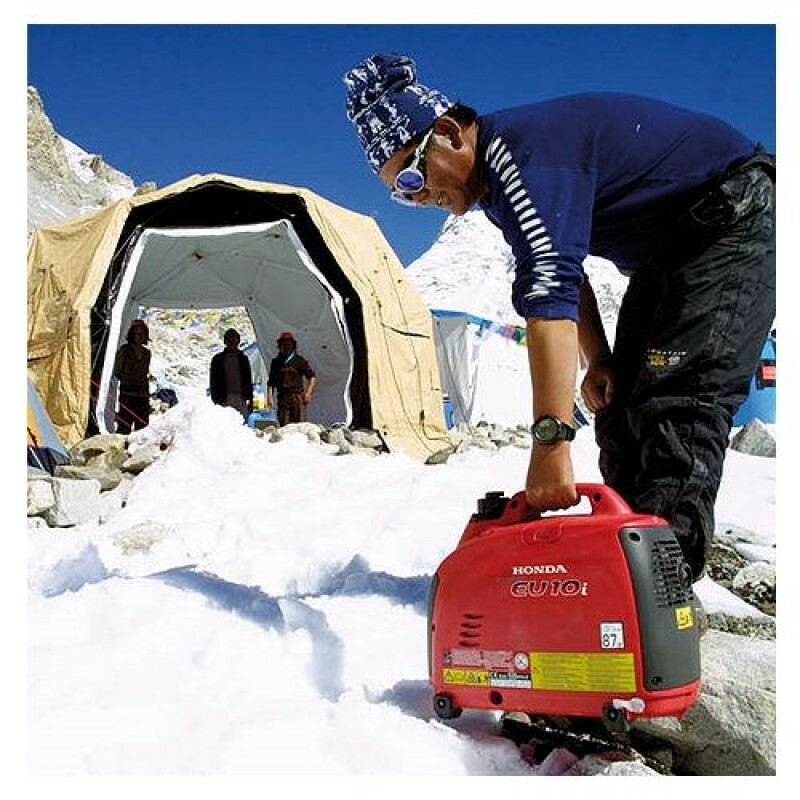 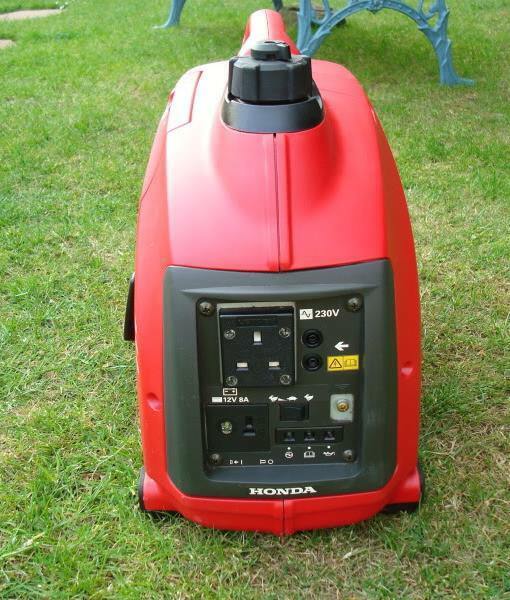 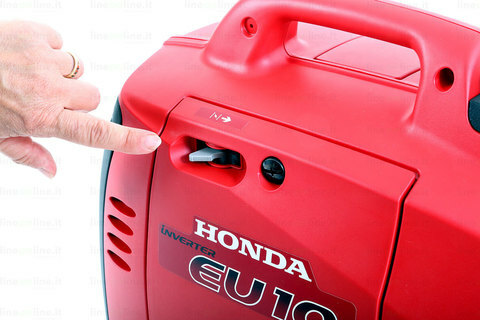 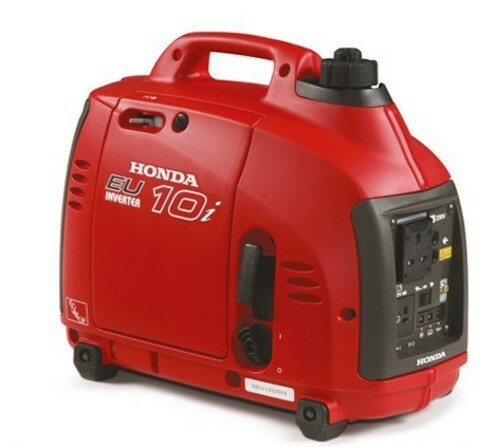 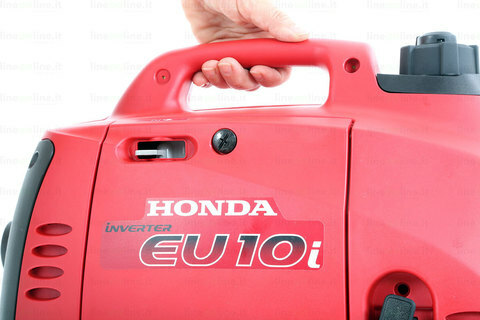 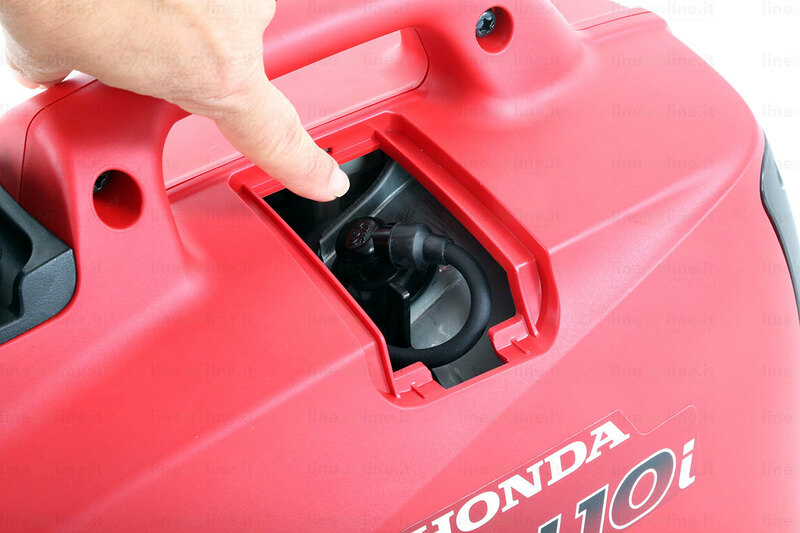 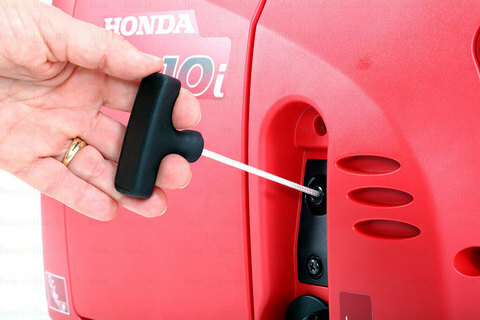 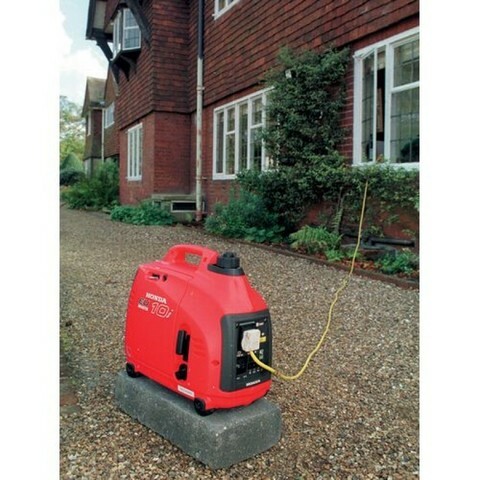 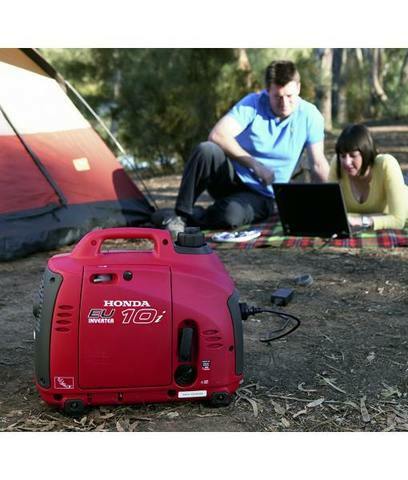 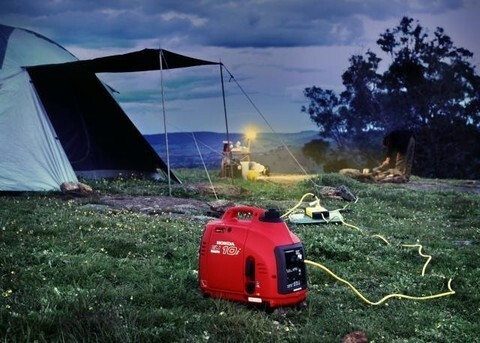 Honda EU10i Portable Gasoline Inverter Silent Generator.. 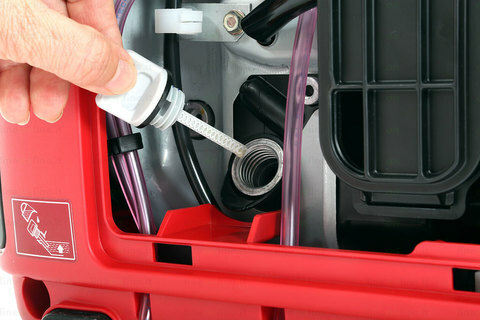 Incorporates the unique Honda-developed high-speed pole alternator. 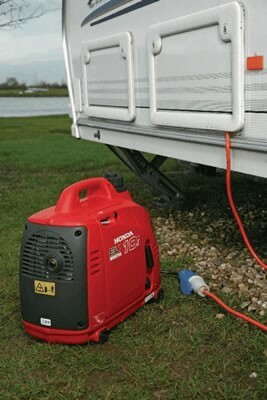 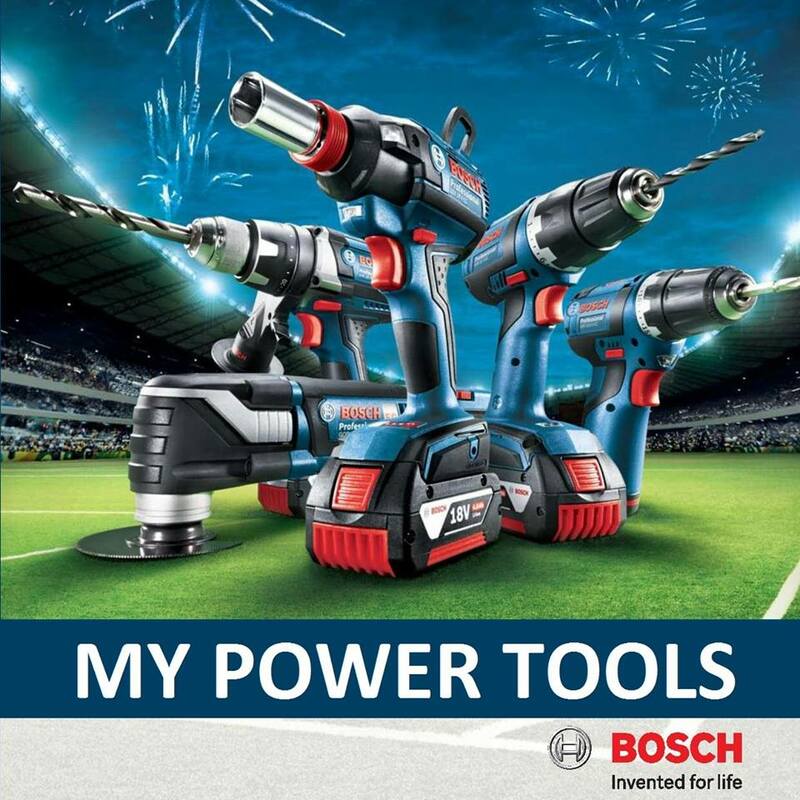 Half the size of other generators in similar class and up to one third lighter. 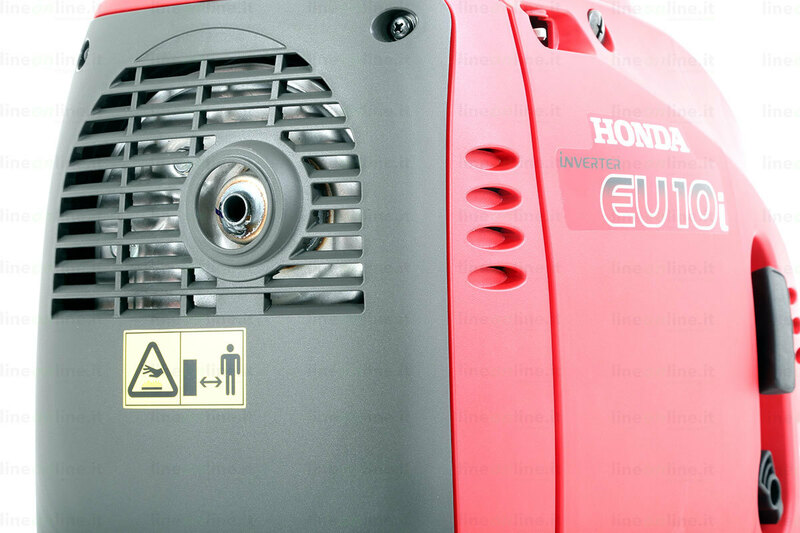 The load-dependent "Eco-throttle" automatically maintains engine speed and power output at most efficient level allowing for lower fuel consumption plus convenience of longer continuous operation. Cube-shaped soundproofing box and outer noise-dampening wall optimize normally opposed functions of engine cooling and noise reduction. PRICE RM4,500.00*..(Honda The Power of Dreams)..